If the bat’s a Light Saber, than what the hell is the ball made of? 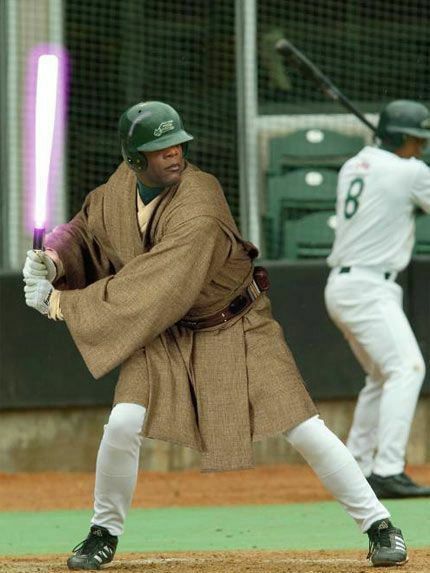 Jedi’s and Baseball, two thing I hate come together to form fail. On the dark side, we play Lacrosse.